Mill Valley promoter Boots Hughston says the city is trying to ‘steal’ his event! Boots is the promoter who brought us such legendary events as the 40th Anniversary Concert for the Summer of Love, and he has a legitimate point or two. In the planning for more than two years, his celebration of 1967’s music was beyond the planning stage and into the lengthy permit process when they were mysteriously denied permission at nearly the last minute. Then the city denied them a different scheduled date in August, and announced their own free concert. The event they are planning is in a space that holds barely 10,000 people, and is by reservation only. Tickets are gone already folks! 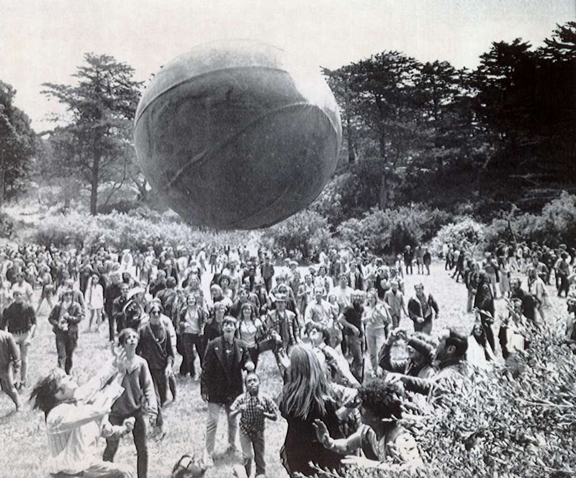 According to the SF Chronicle The Grand Lighting and Surrealistic Summer Solstice is being privately funded, according to Phil Ginsburg, general manager of Rec and Park.